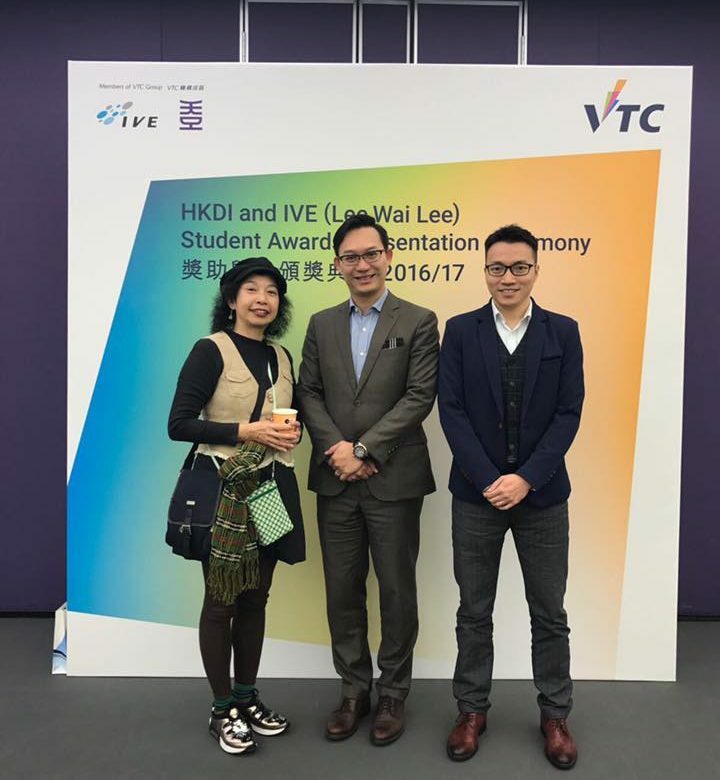 Our CEO Ir. 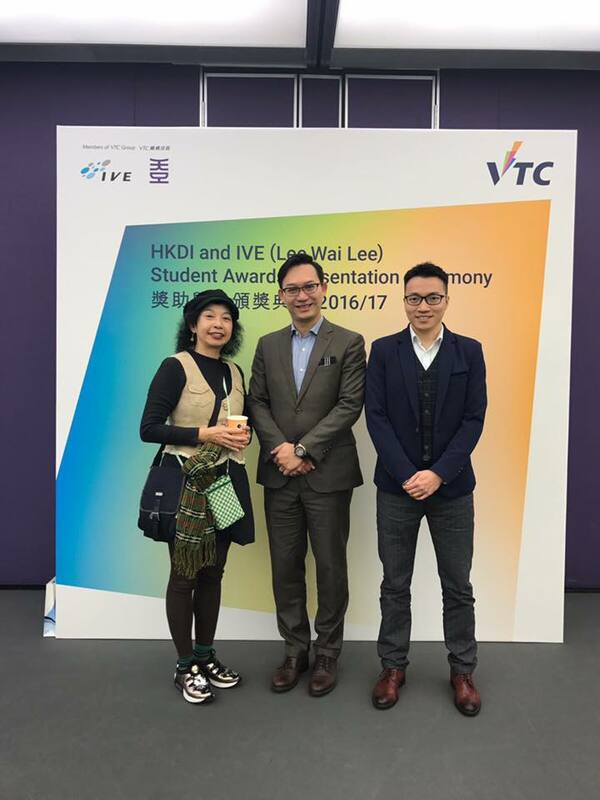 Dr. Alan Lam and COO Mr. Joe Wong attended the Student Awards Presentation Ceremony of HKDI and IVE on the 11th March, it was our pleasure to sponsor the HKDI students with the program. 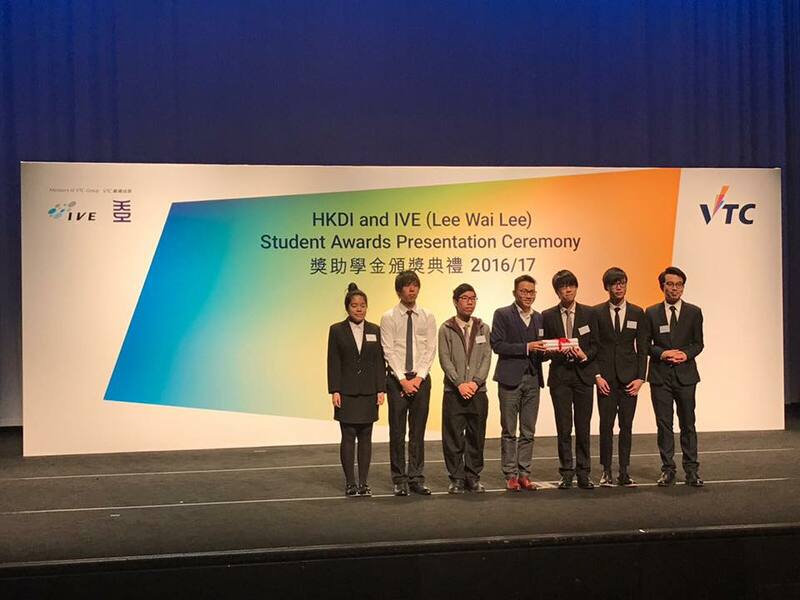 Hope more students would be motivated to enjoy and love the study about interactive solution.